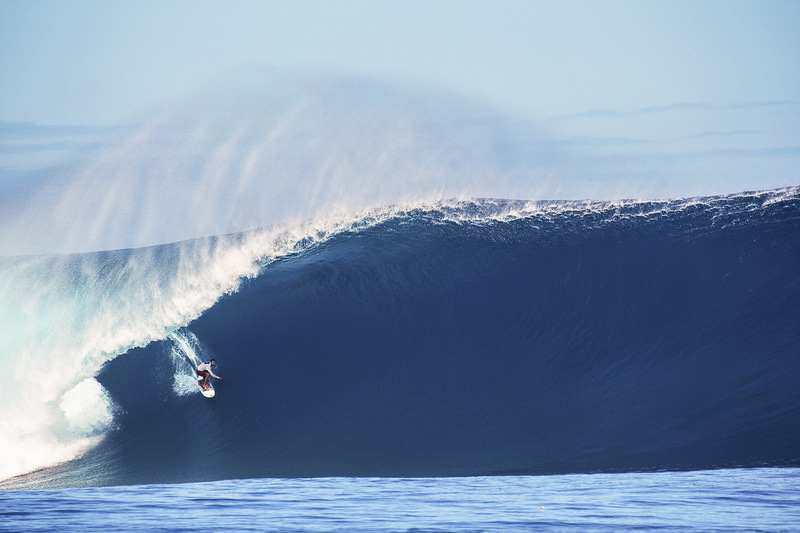 Kohl Christensen during a super swell in Fiji. Kohl paddled into the largest wave of the day and rode the barrel for so long and comes out at the end and gets slapped down by the lip. Still a completed ridden wave in my book.